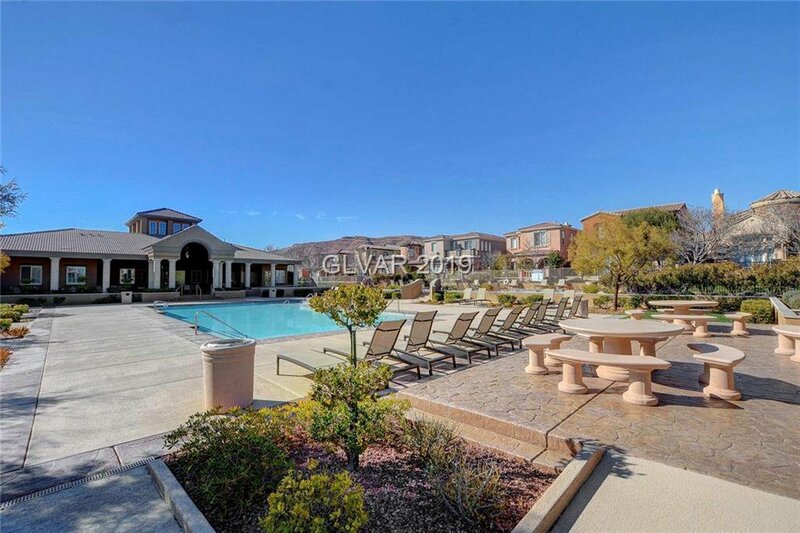 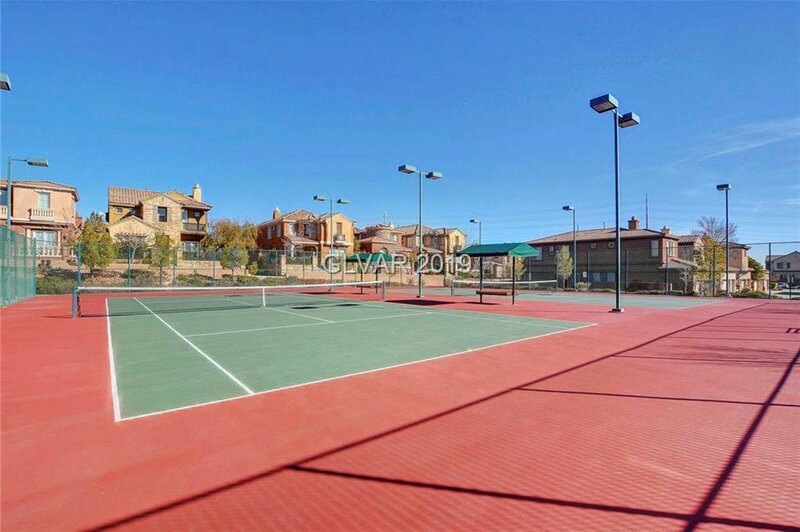 Absolute pride in possession located in the desirable Guard-gated community of Traccia. 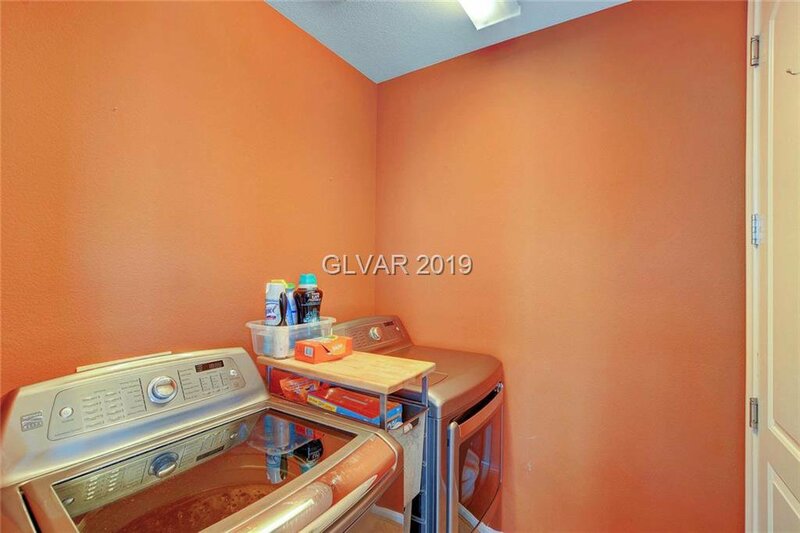 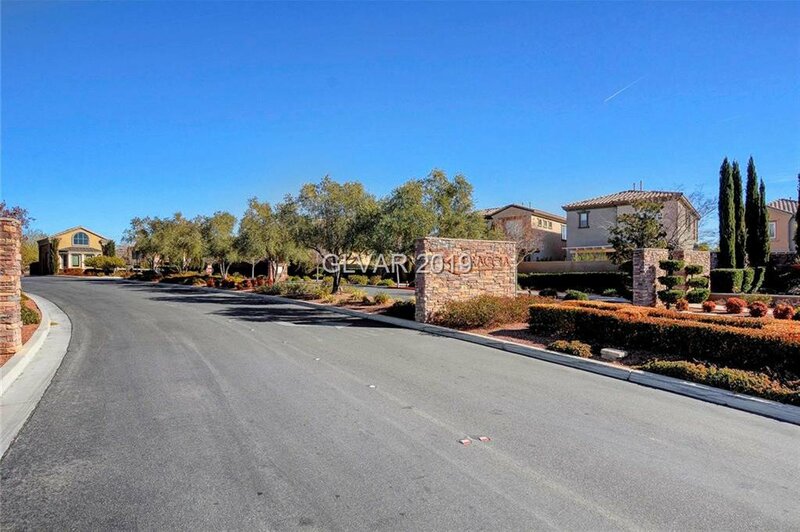 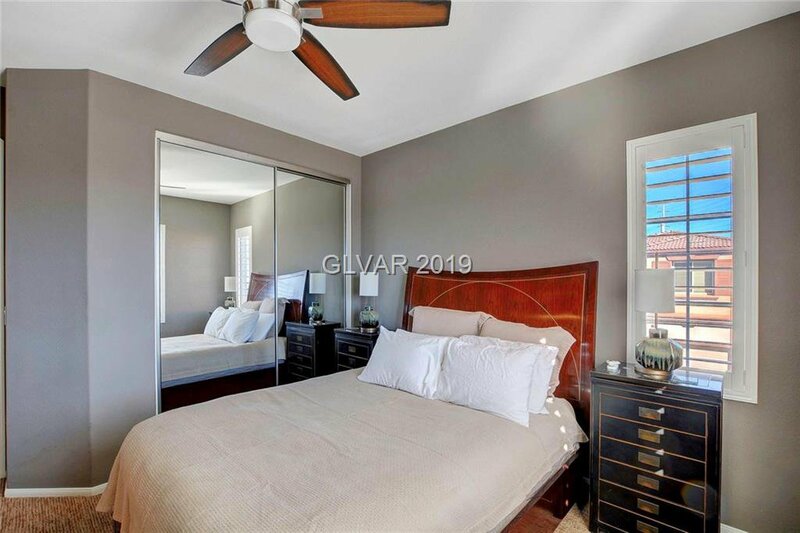 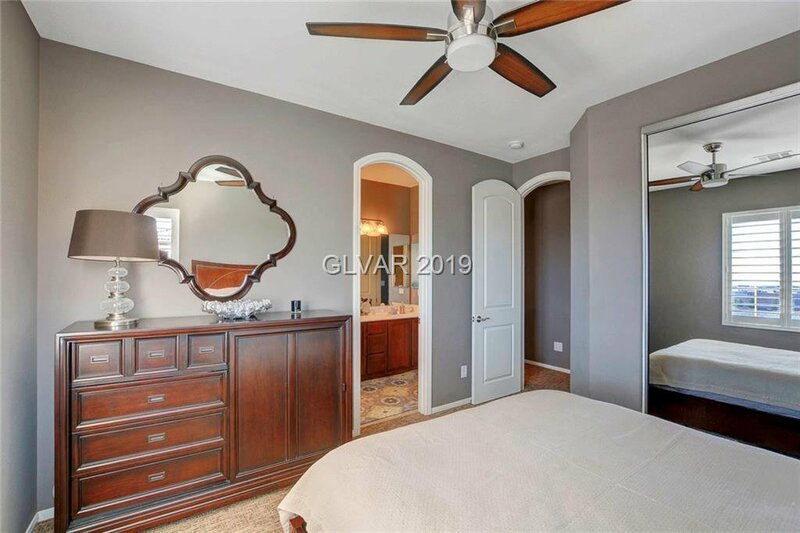 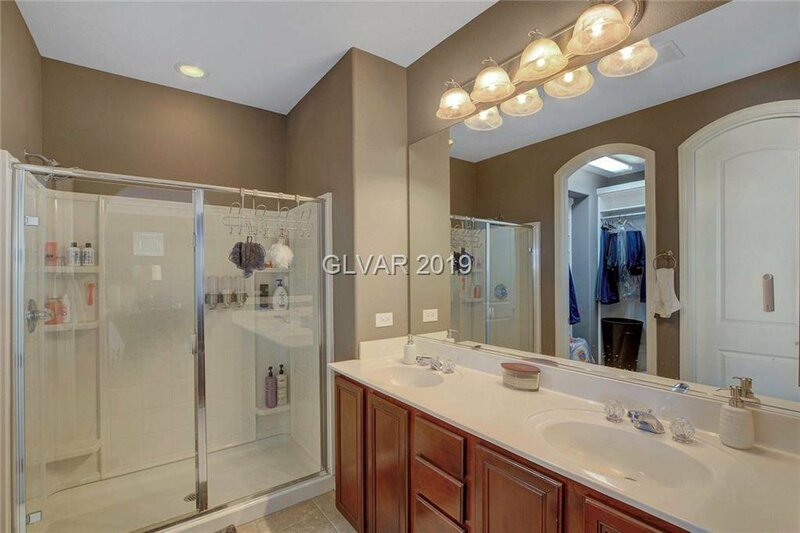 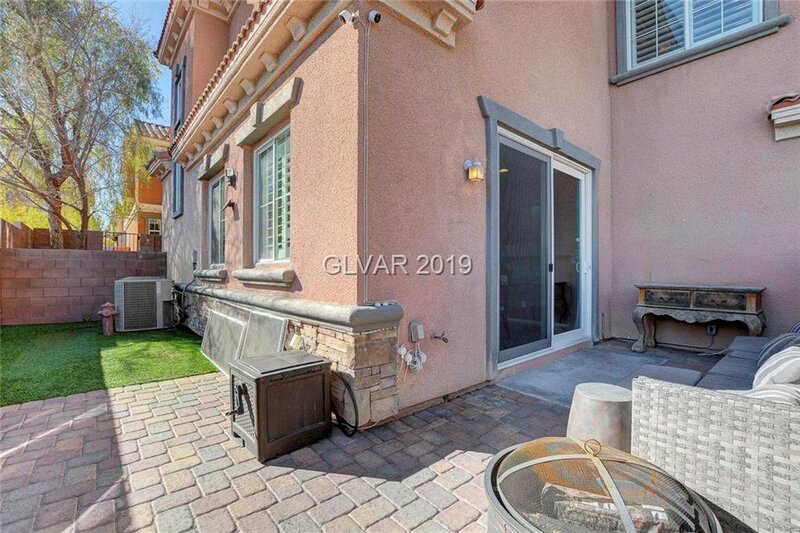 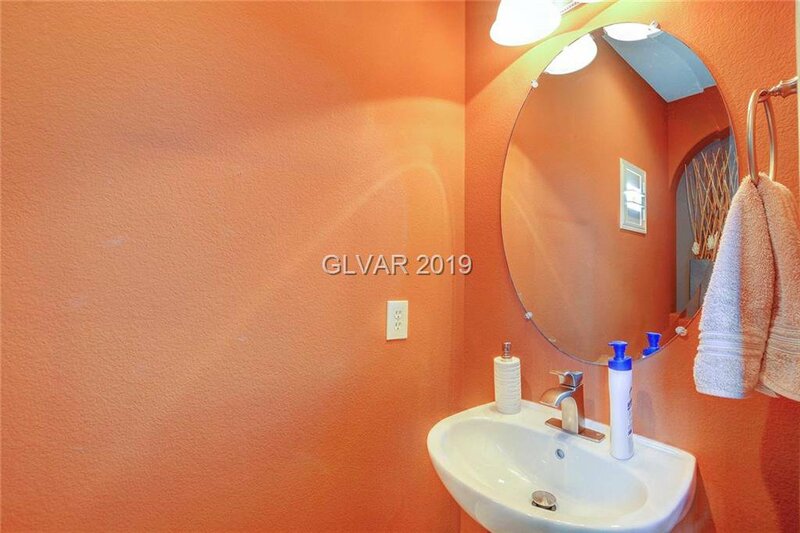 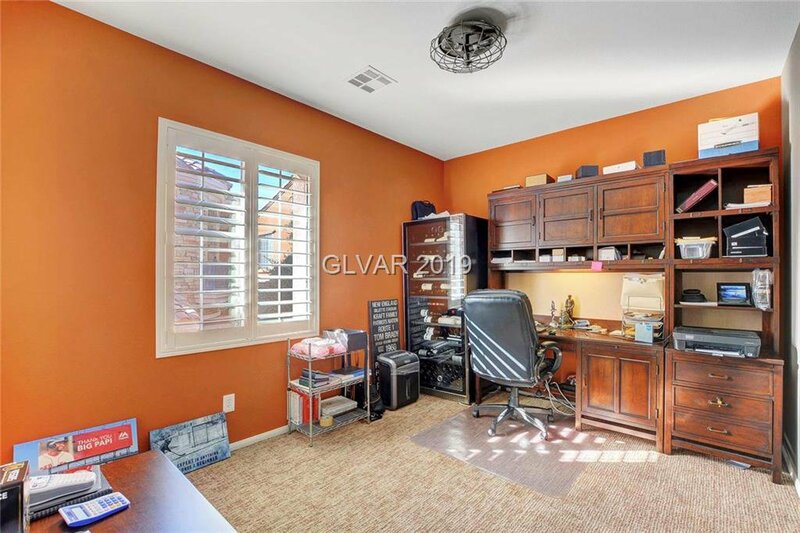 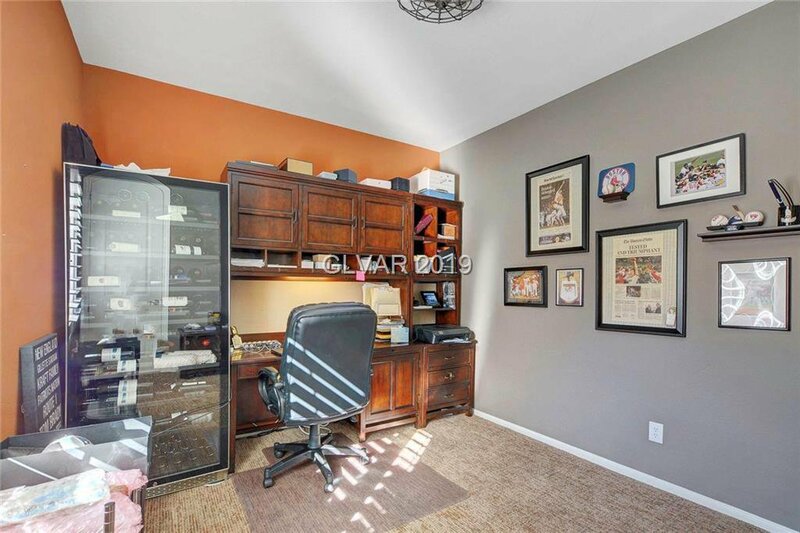 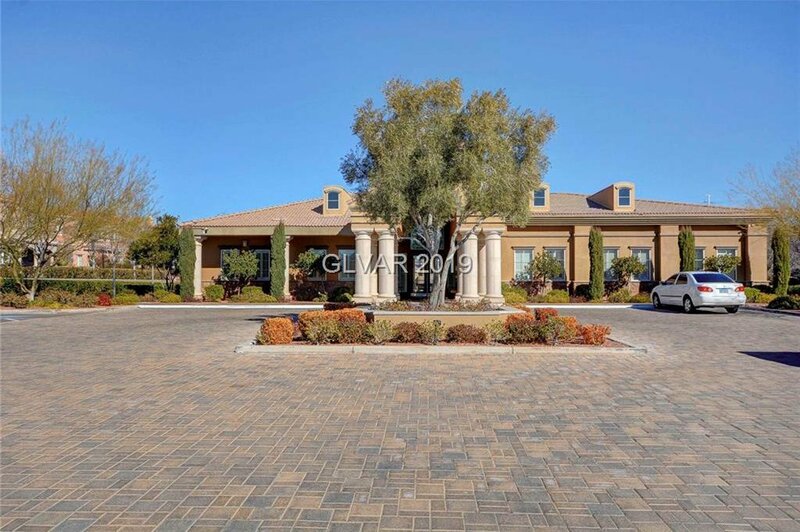 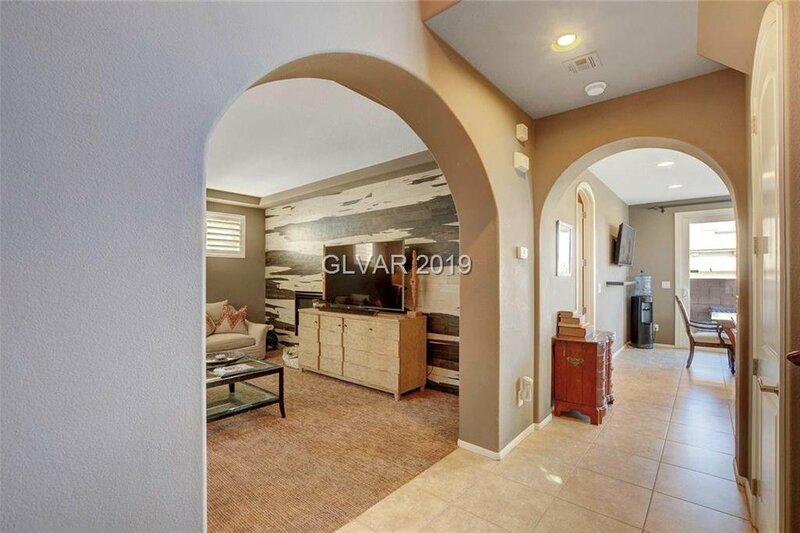 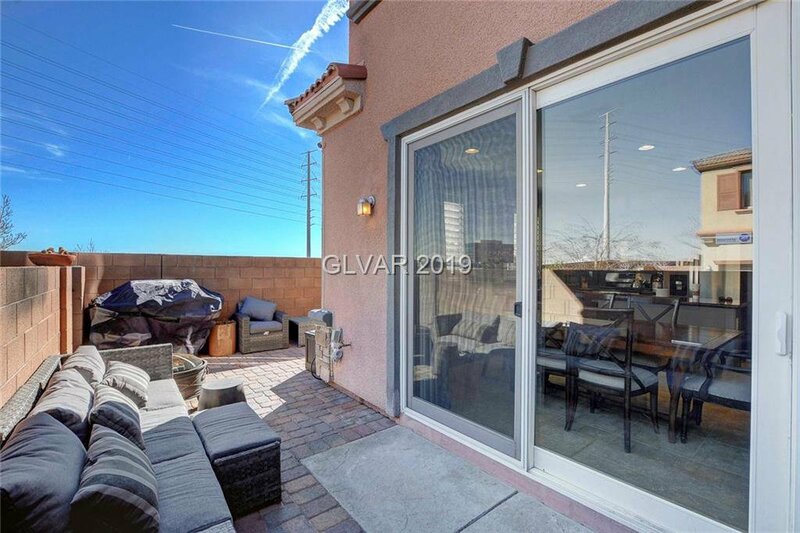 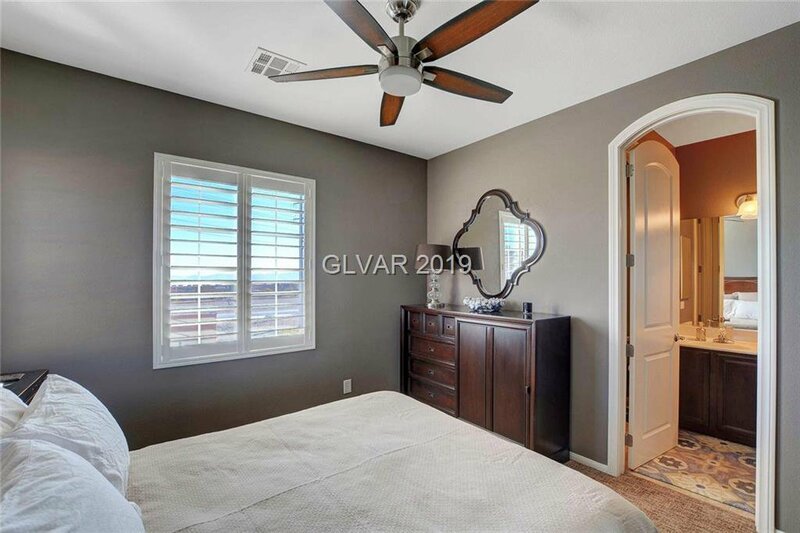 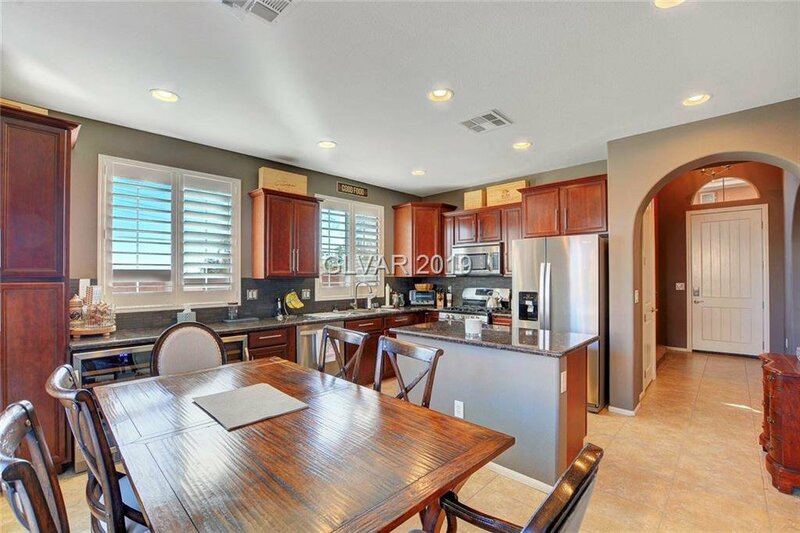 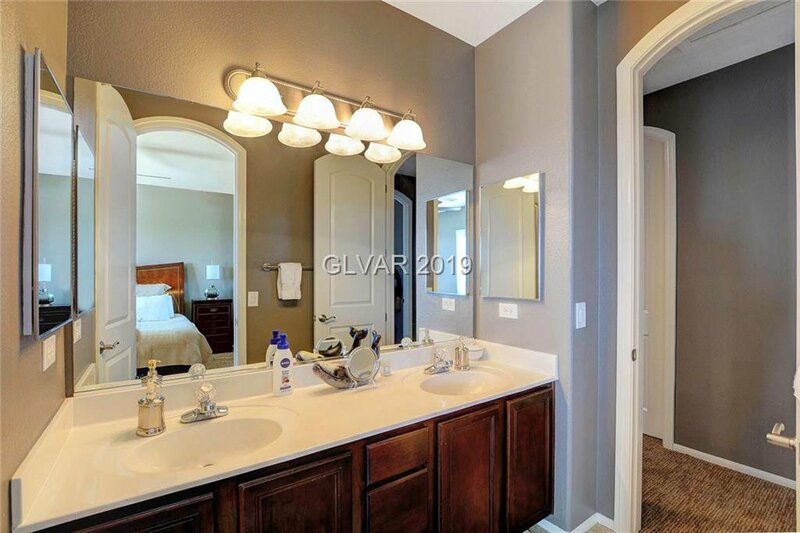 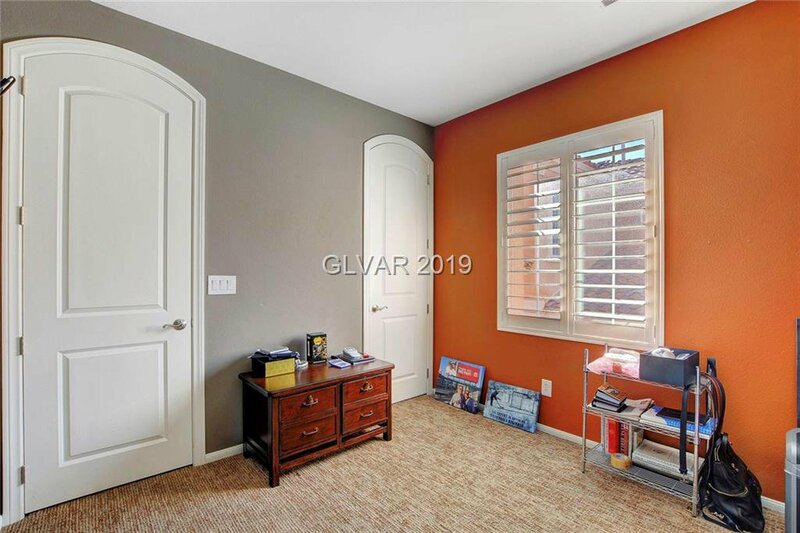 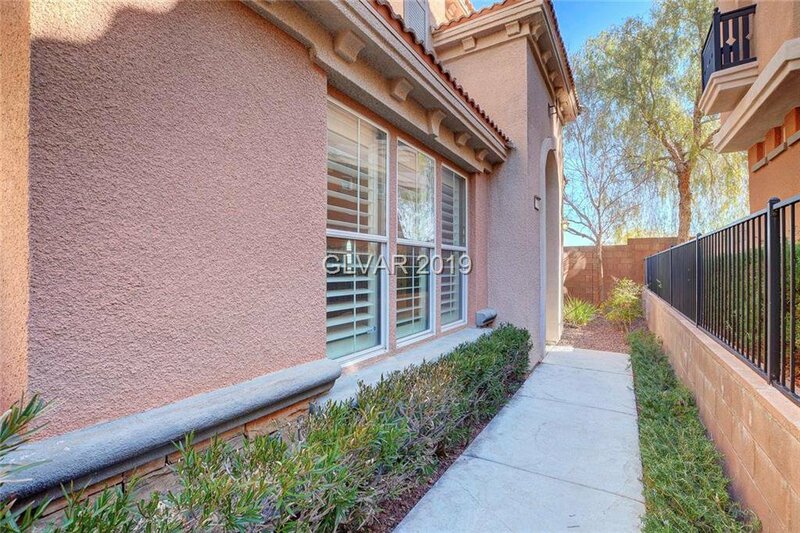 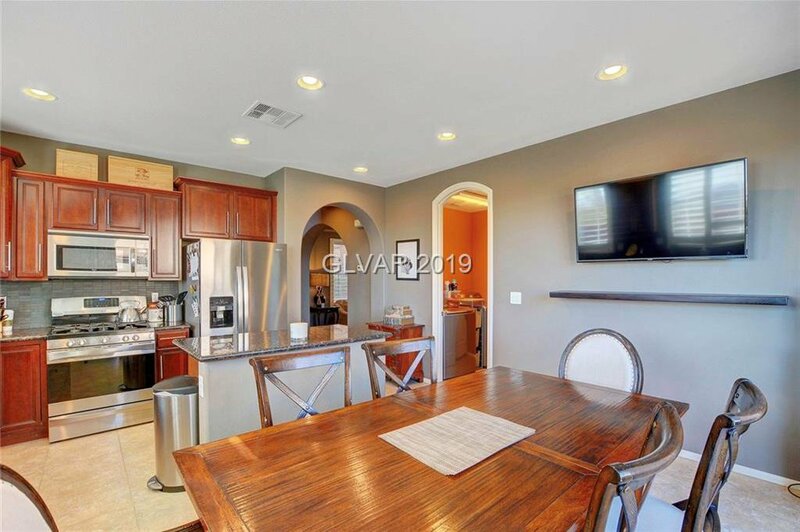 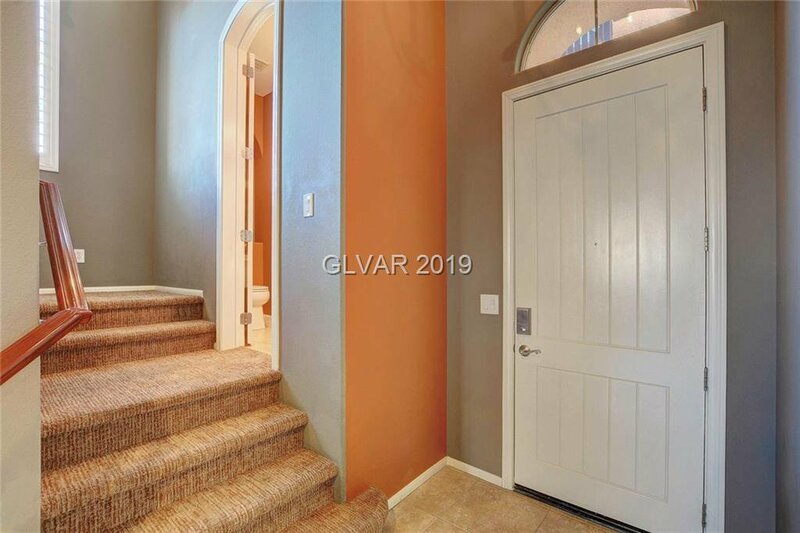 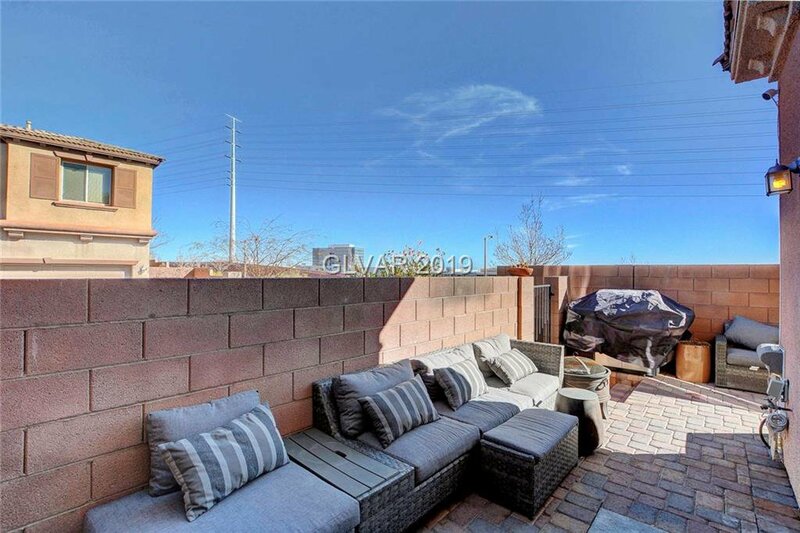 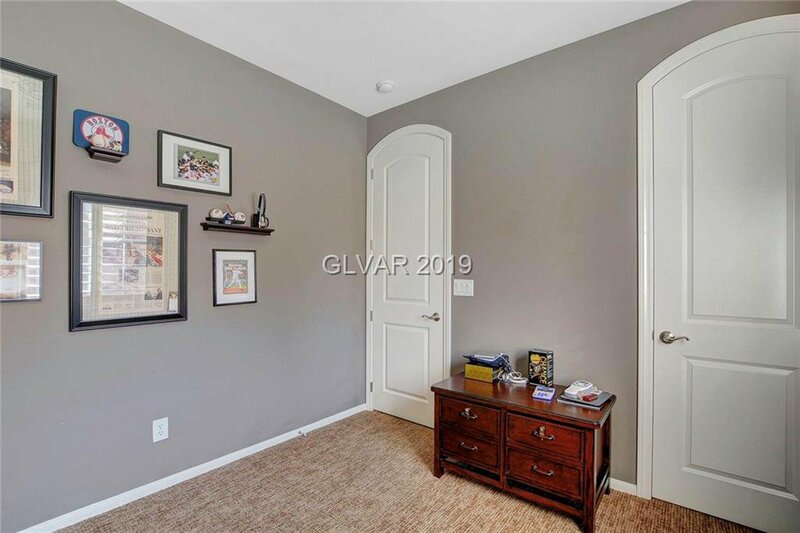 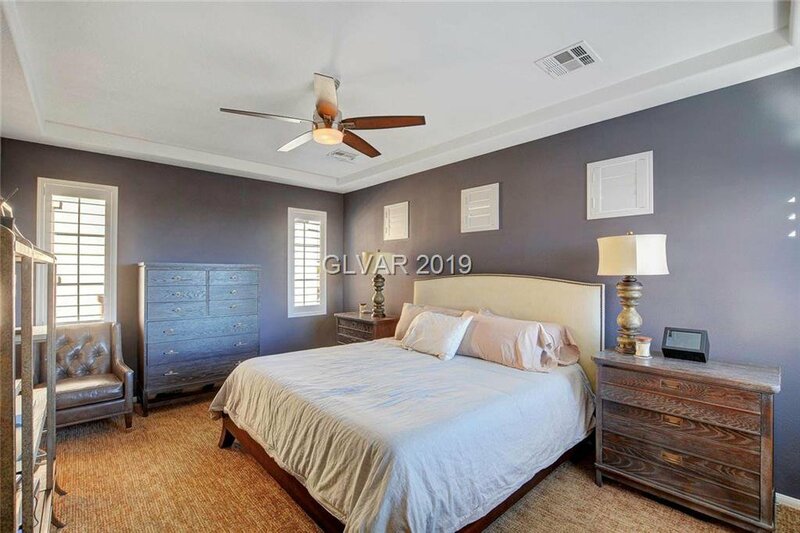 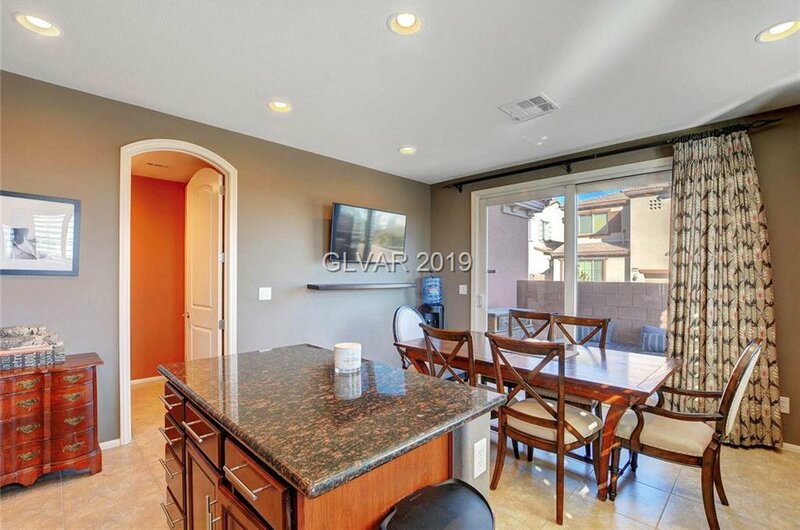 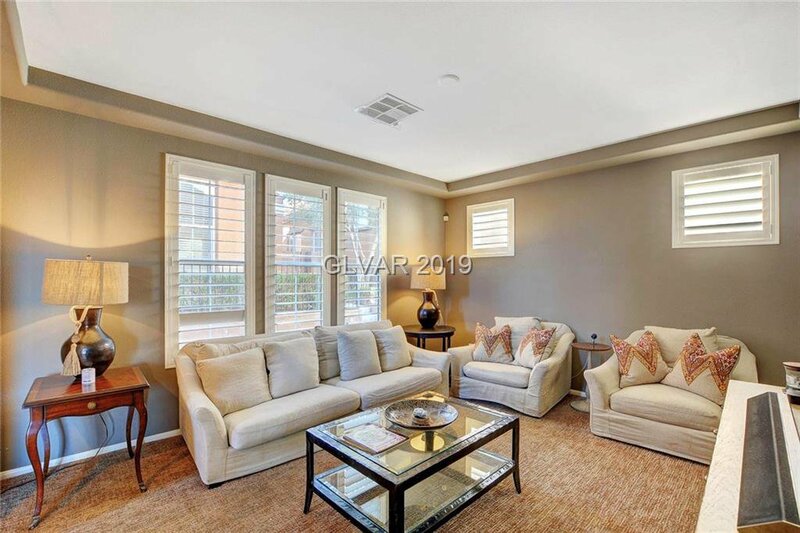 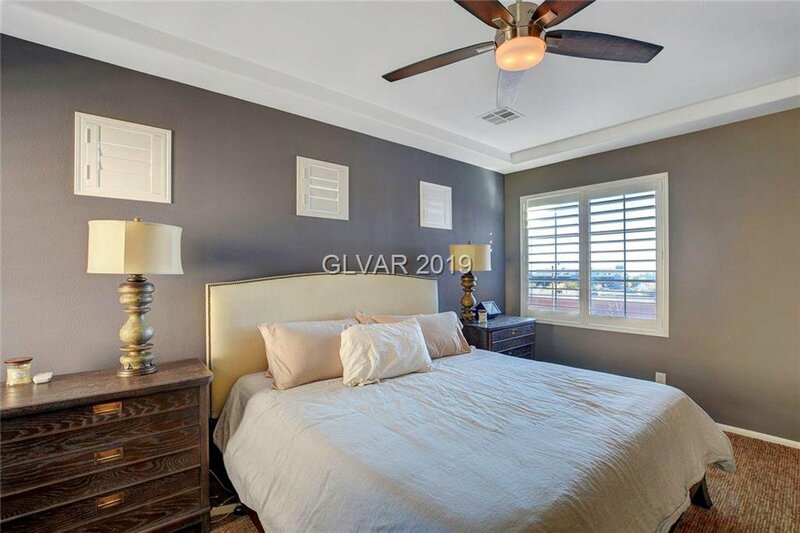 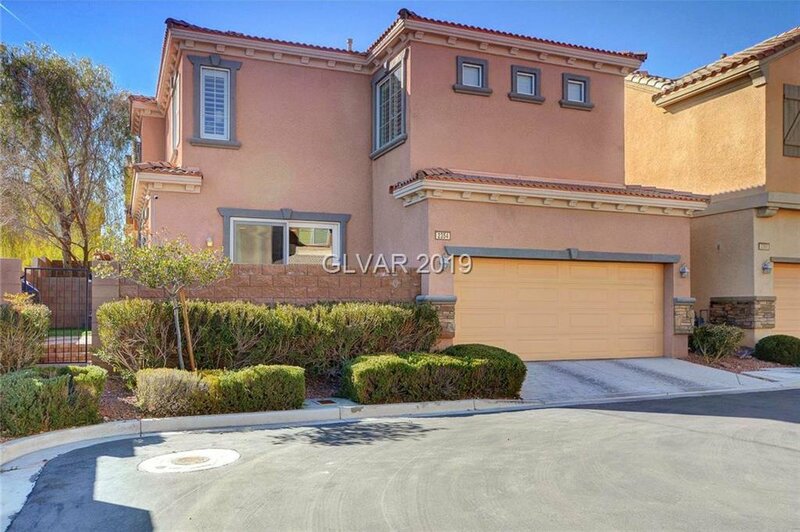 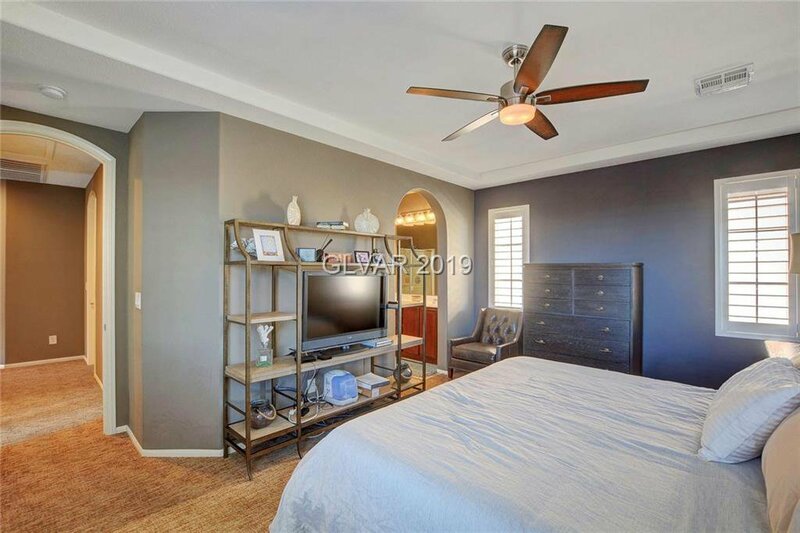 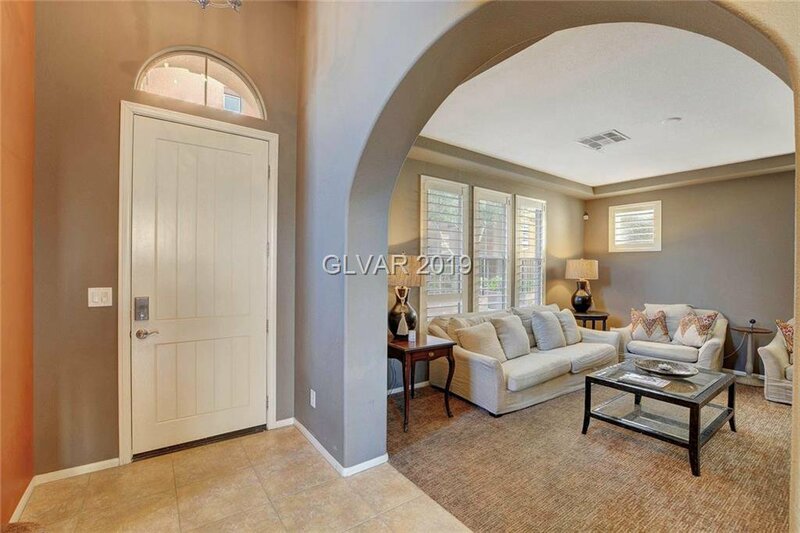 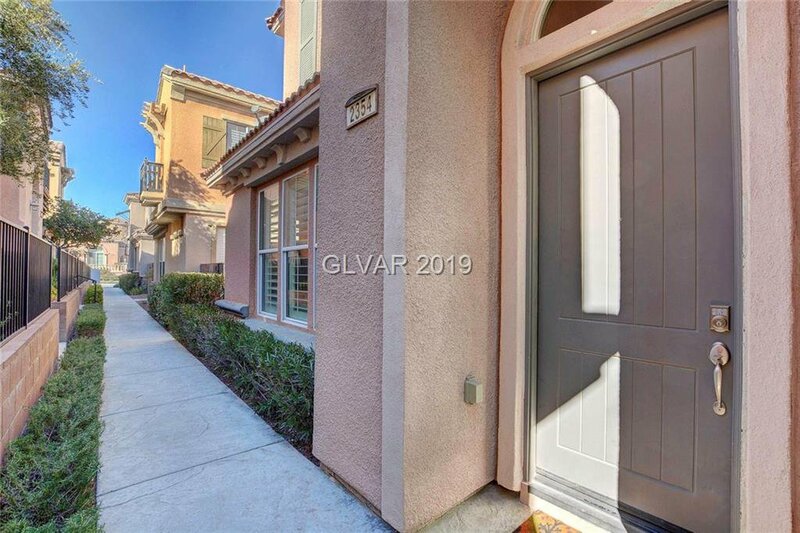 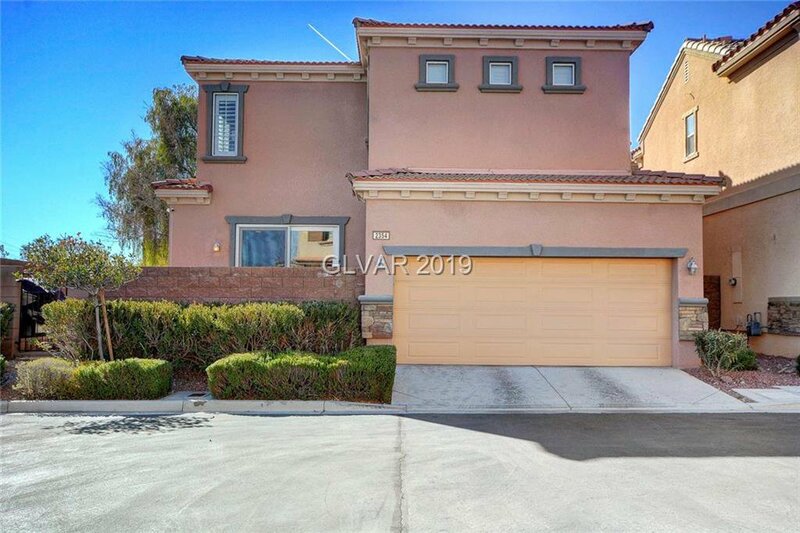 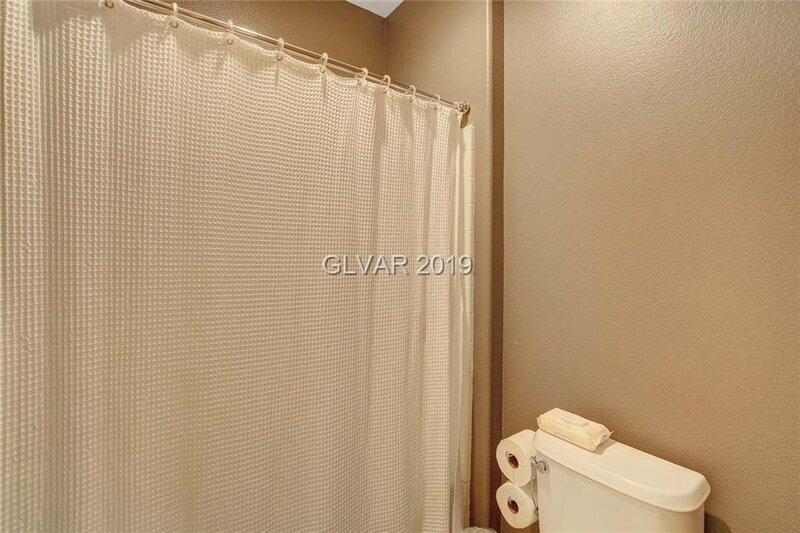 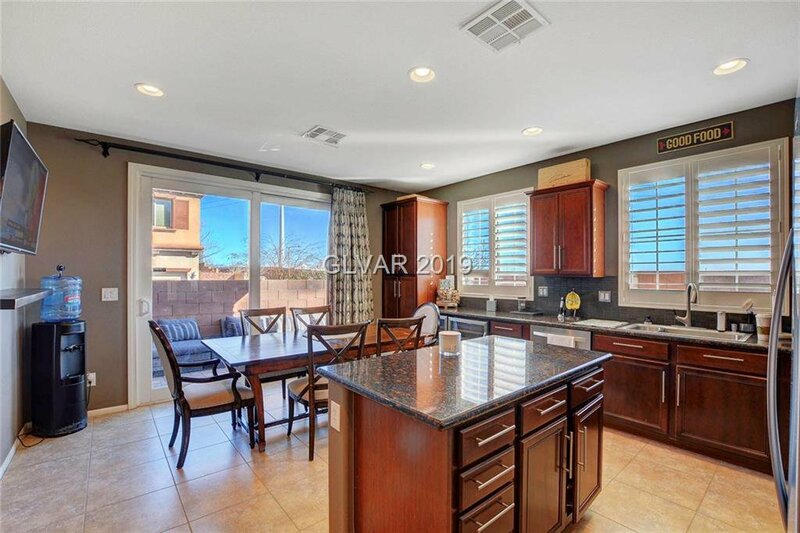 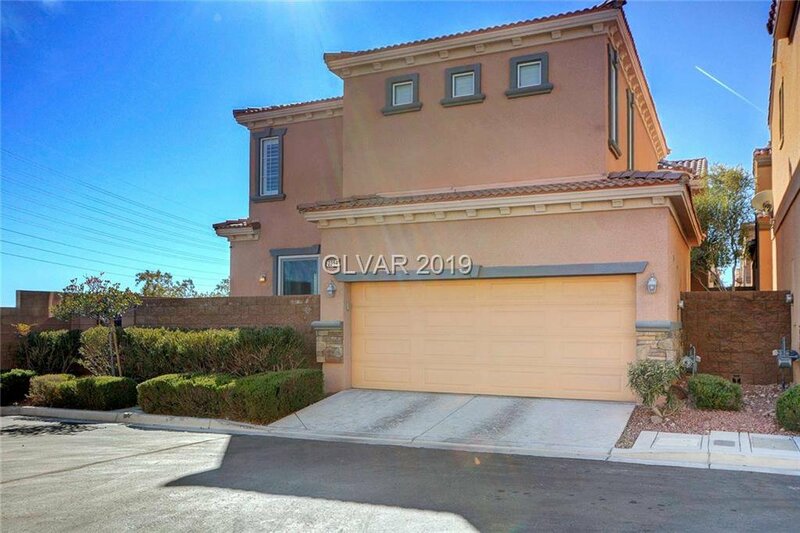 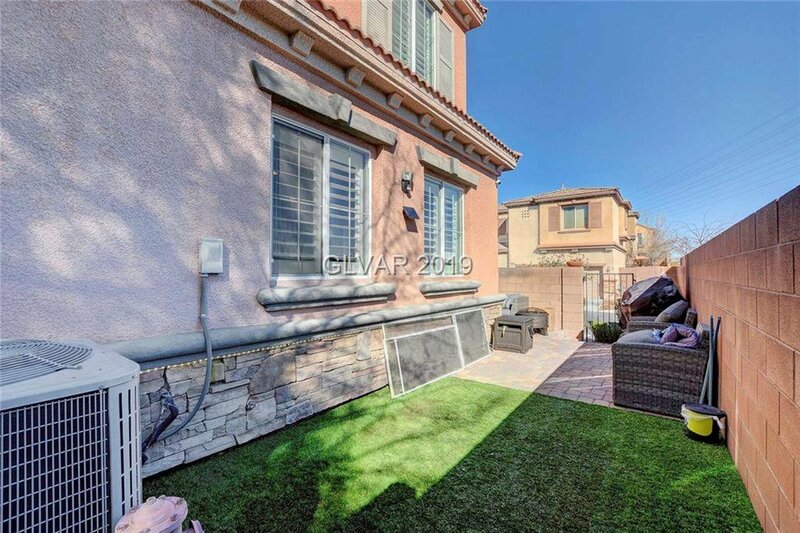 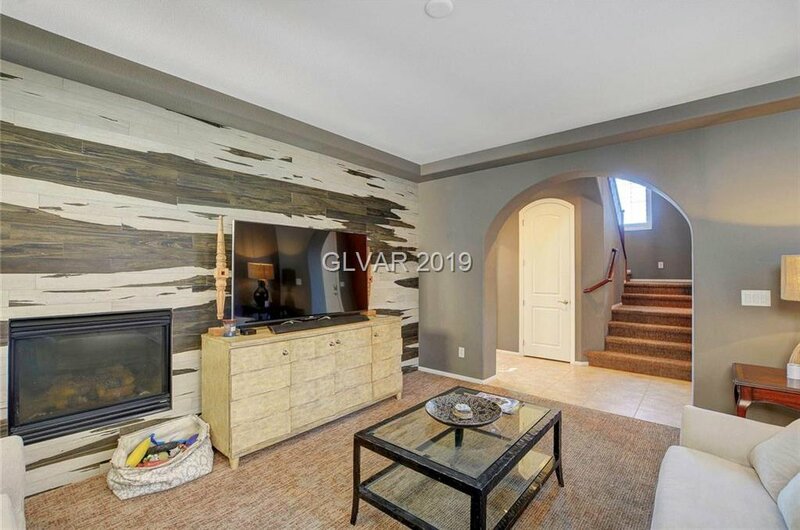 Home Features: 1st Flr: Liv Room with tile accent wall.Open Flrplan Kitchen with Granite Countertops, Island, wine fridge etc.Dining Area with access to the backyard. 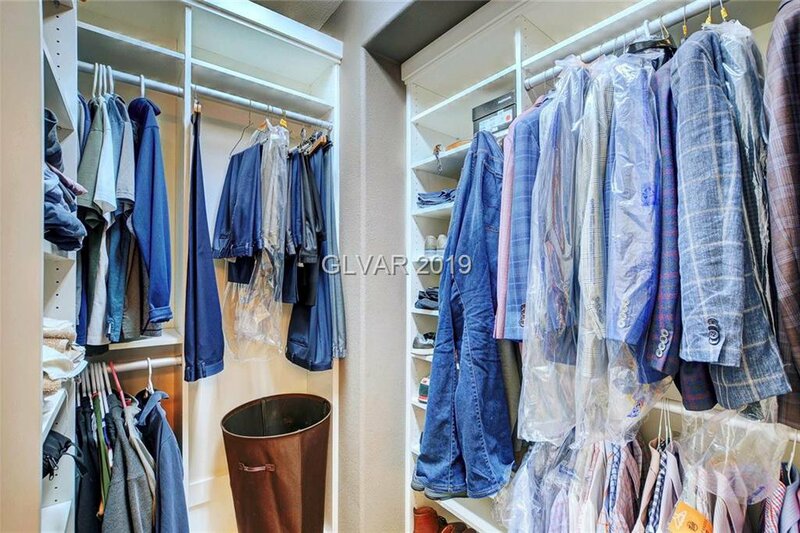 Sep Laundry Rm. 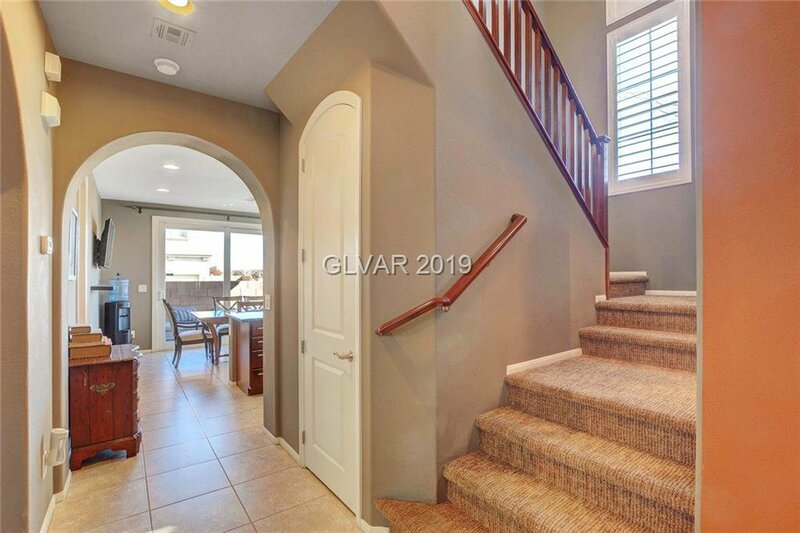 Few steps up the stairs to the 2nd floor features powder room.2nd Floor features:3rd Bed with Walk-in Closet,2nd Bed with Ceiling Fan. 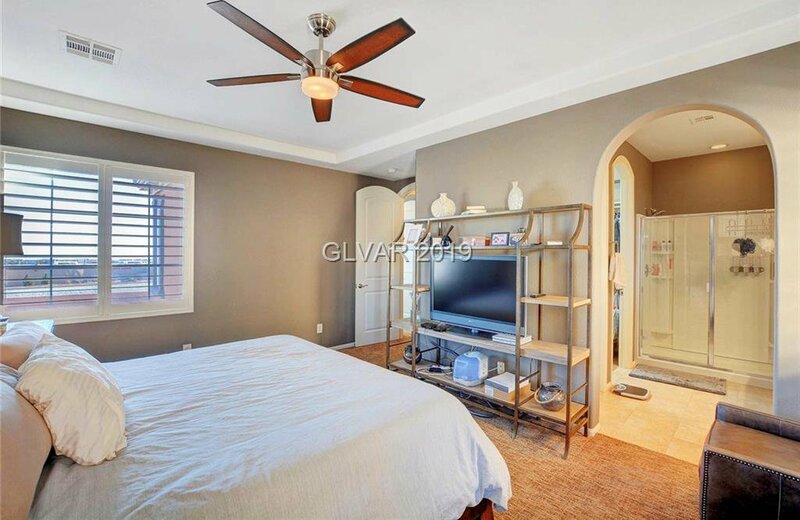 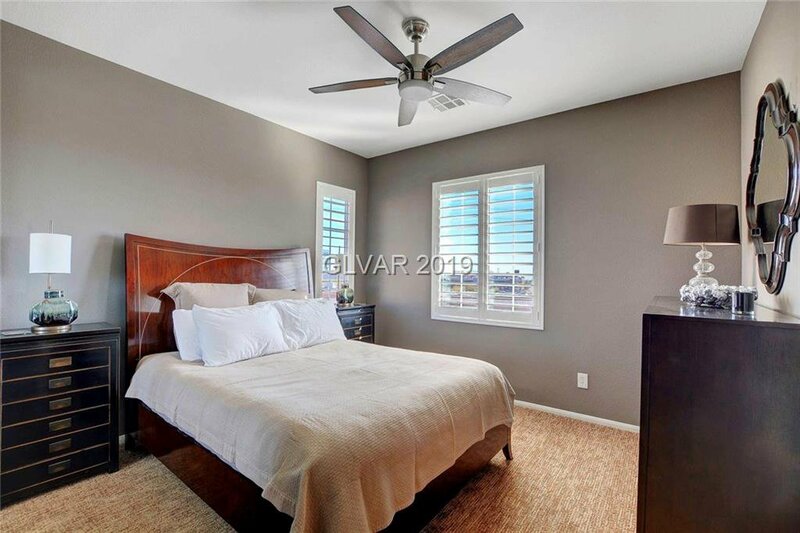 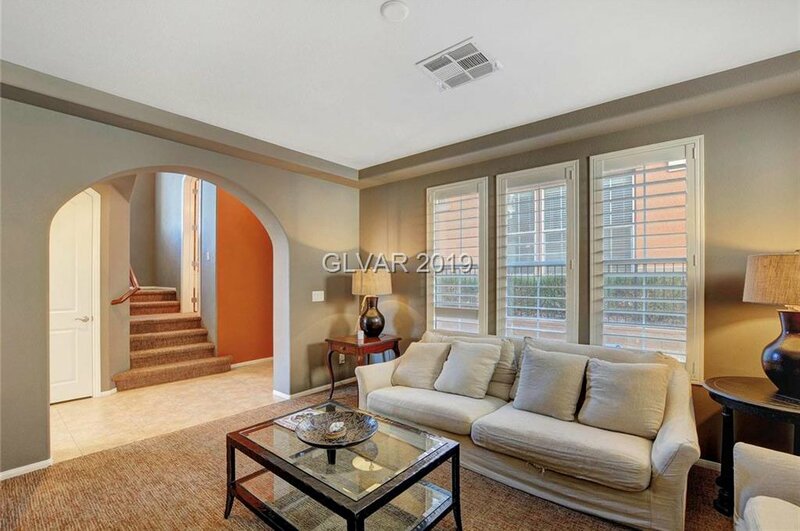 Large Master with en-suite 3/4 bathroom.